A multi-level shopping paradise, Century 21’s biggest metropolitan flagship store incorporated the challenges of putting high-end clothing into a turn of the century Brooklyn warehouse. Coordination was the driving force to ensure MEP’s were located in the polished concrete floors. 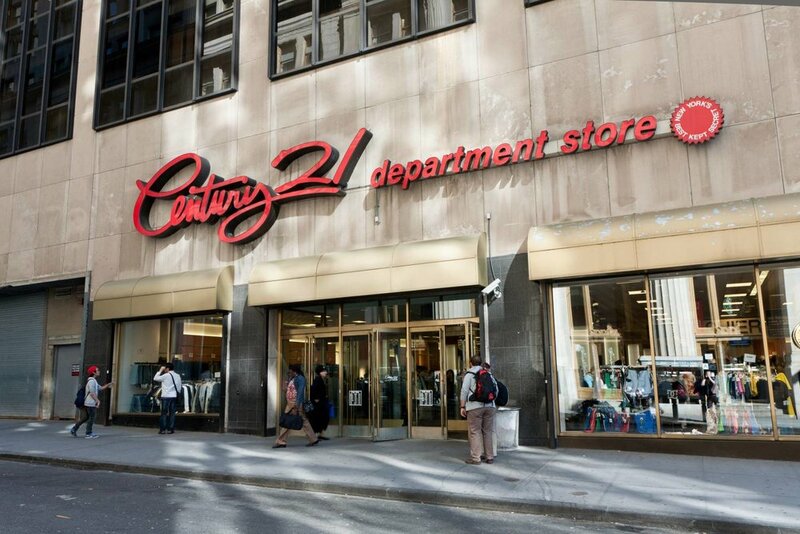 Advanced lighting layouts gave a sleek finished look Century 21 was striving for.